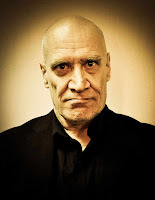 So, on Saturday I went to London's Kentish Town Forum to see English blues rock guitarist Wilko Johnson. This has been a name that ive heard time and time again when discussions of great, or influential, guitarists has cropped up over the years but I hate to admit that ive never really taken the time to get to know his music. When the chance to see him perform live cropped up, especially after what was thought to be a terminal battle with cancer a few years back, I jumped at the opportunity to see a man who is a part of English rock history. The few (mainly Dr Feelgood) tracks that I did know did turn up in the set, and I got to see Wilko's interesting playing style of the choppy machine gunning of his guitar first hand, and the strange walking across stage almost as if on roller skates. The whole show was pretty to the point with minimal interaction with the crowd from Wilko, but this seemed almost part of the raw dirty style of the music played by the band. Even so, the whole band seemed happy to be on stage throughout the entire set, which bought a great atmosphere to Bye Bye Johnny playing out the show with the whole crowd singing along. An unexpected pleasure for me, was also the choice of support. I initially went to see a band I knew little about but they came with a well respected heritage, which is what I went to see. The support came in the form of Joanne Shaw Taylor, who I knew nothing about. Joanne is an English blues guitarist and singer, apparently she's been around for a number of years with a few albums to her name and found at a young age as an aspiring blues player. Well, her performance was nothing short of fantastic. Joanne's set was complete with traditional deep soulful blues, all the way to the hard blues rock, familiar territory with the likes of SRV, full with ripping blues solos which kept both her and the crowd smiling throughout. Not that I want to compare, but Joanne's set was probably the highlight of the night for me. So, at the start of the year I had every good intention to get back into writing some stuff online, playing guitar, recording etc, but as life would have it ive already been bogged down with the daily grind of work and other not so entertaining stuff. Anyway, at least the listening and enjoying music part never gets taken away. So to start the year the first album I was looking forward to was the new years day release of American industrial metallers Mechina. I ordered my copy of the album Progenitor on cd, and my understanding being that they are still an unsigned independent band, eagerly awaited my copy of the album to arrive from the US which it did earlier this month. Ive been a massive fan of heavy industrial music since I first heard Fear Factory's Demanufature album, and im also one of those people who has grown up fascinated by science and technology. So, I probably fall into the core fanbase for this type of music. But this album... well it delivers on a huge scale. Ive been a fan of this band for a few years now and have a most of their albums as cds ive bought just to get my hands on everything they do. To be able to write, play and produce something of this level as an independent band is impressive. And the fact that it is a conceptual story spanning over the albums makes it even more interesting. That being said, id be quite happy with a video to this, the whole thing... it could be a musical. No, not in the old sense of a musical, and not just a music video. This is the future, there should be CGI video to go along with each track playing out the whole story. If you like your industrial music heavy, or if you just wanna load up Commander Shepard or the Master Chief and save the Universe, this might just be something you need to take a listen to. Only a couple of weeks into the new year and the world has lost yet another of its iconic musicians. 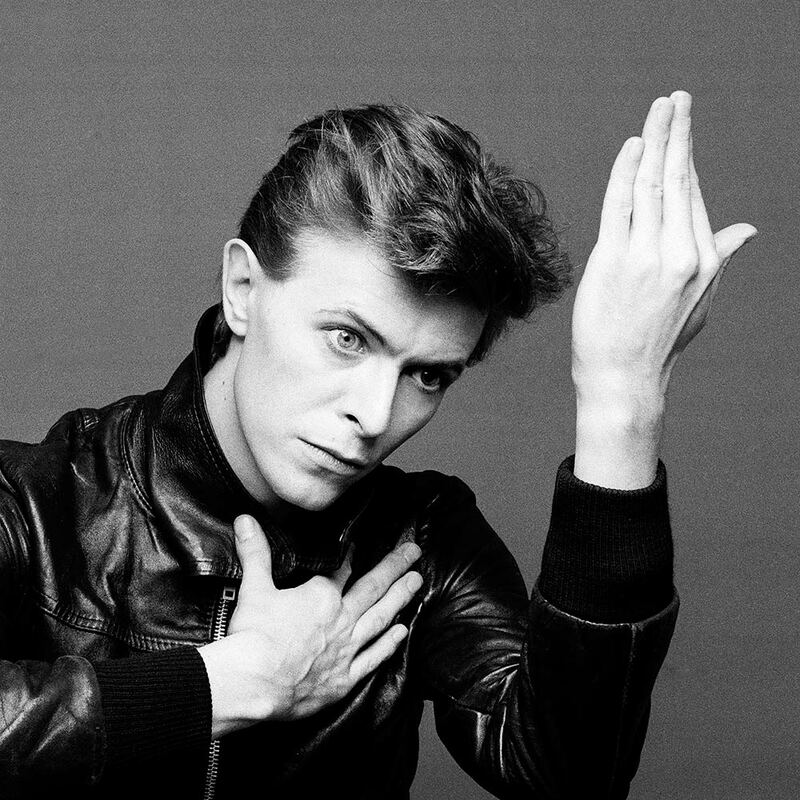 David Bowie passed away today only a couple of days after his 69th birthday and also the release of what is now his final album. Sadly he is yet another cancer victim and passed away after battling with the condition for the last 18 months. Bowie, who's career pushed the boundaries of music, art and the imagination has influenced so much in the way of music over the decades.The general opinion is that if you like music, Bowie has influenced you whether you know it or not! Bowie was truly an original artist in every sense of the word, and for generations has been a leading figure in British popular music culture, the like of which we will probably never see again. So here we are in 2016, its a new year and as the old cliche goes, a new start. 2015 was a difficult year and a busy year. The music world has lost some all time greats, most noticeably BB King and the recent passing of Motorheads Lemmy, which will leave a huge hole in the rock world. 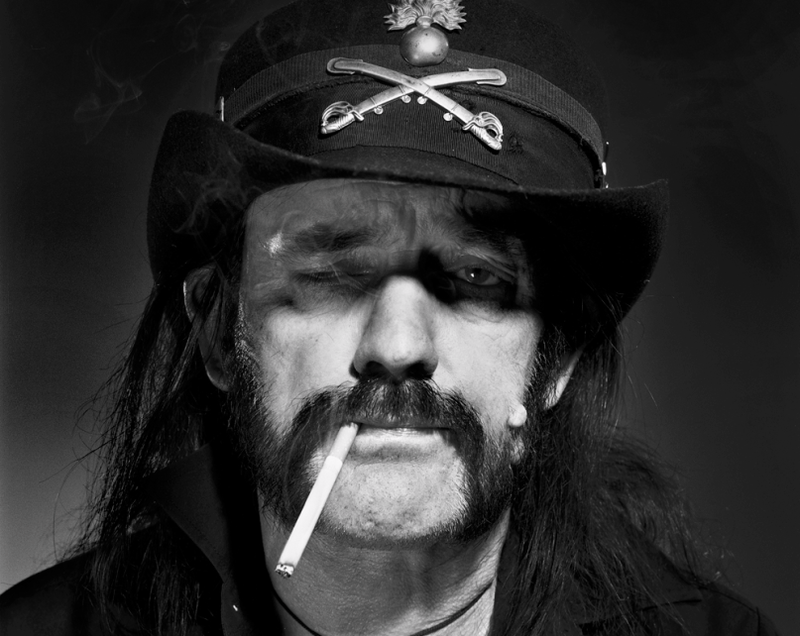 On a positive note, some great music has been released and performed, including a new Motorhead album. Steven Wilson has gone from strength to strength with a great new album at the start of the year and more astonishing performances at the Royal Albert Hall and Devin Townsend also performing his crazy Z2 album at the UK's iconic Venue. Iron Maiden released a fantastic double album, and a personal favourite, 80's hair metallers W.A.S.P returning with a fantastic album, Golgotha. Things at the Garage have also been on hold for a while after our own loss, but music has still had a prominent part to play even though things have been on hold. Discovering bands new and old continues to be a large part of everyday events, and hopefully there will be more to discover and share this coming year. To get things started, heres the first track released from the Garage for 2016. So.... its been a while, a strange few months with not much done or said and time has flown on by. 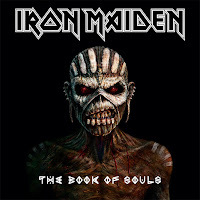 What better time to start getting back into the swing of things than on the day of the release of Iron Maiden's eagerly awaited new album. Now anyone who's into the band or following the rock/metal world lately is likely to have already picked up their copy, or will find a way to listen to it over the weekend. So, the obvious thing to do would be to put up the video for the new single which is already all over the internet and been seen a gazillion times by those who are interested. So we wont do that. However, I will point you in the direction of this gem. Found by chance while trawling through the vast amounts of Iron Maiden material online, I came across this interesting album by a lesser known band that went by a familiar name. For those who didnt know, it turns out the Iron Maiden name had been used before Steve Harris and co. made one of the biggest heavy metal bands of all time. 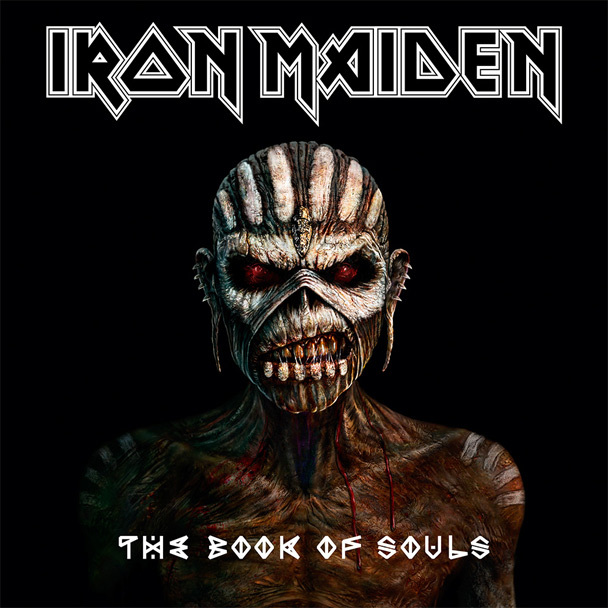 The original Iron Maiden is another English band, coming from Essex in the late 1960's. 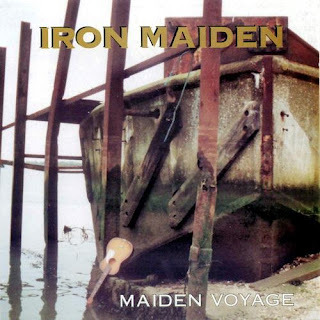 Their only album, Maiden Voyage, released in 1969 is a great example of musicianship and influences of that time. After seeing Cream and Led Zeppelin the band adopted a heavy rock style mixing the sound of traditional rock of the time with psychadellic and what would become doom influences, even though the style hadnt been developed yet, something that would become the familiar sound of Black Sabbath later on. The album is full of great guitar work and lyrical subjects, just a shame its a little let down by the poor production of the time. Luton band the Jets perform live. Originally filmed on one Super 8 mm camera (with no sound) over one night in 1978 by a friend of the band, who given the difficulty of a typical punk gig and the medium itself actually managed to capture the events. For the best information on the band check out the Jets part 1 and part 2 on the Punk77 site. Its with great sadness I write this post, earlier this week my good friend Phil and founder of the Garage passed away. Phil last posted on the site last month explaining the point of the Garage, the music and the site, and 'where he was'. There will be more to say in future, but I just wanted to let those who have taken an interest or involvement in Phil's work here at the Garage know the sad news. Phil took me under his wing about 4 years ago, originally just to show me a bit about recording, but this turned into writing our own tracks, turning into projects and then albums. Phil opened new doors and provided me with an abundance of new (or old) music, different styles from around the world and different ways of interpreting or creating music. But mainly Phil and I just enjoyed our passion for music, spanning from his generation and before to my generation and beyond. Hopefully I taught him a thing or two as well! Phil wanted the idea of the Garage to be more than just the sum of its parts. The idea that that he could stick something online and just leave it as a piece of archived history for all to see, and come and go as they please, is a large part of the way the site is run. 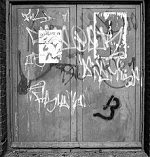 Phil, and I, wanted the site to keep going for as long as there is interesting music to be found and people interested in finding it, so I aim to keep the site going (as best as my writing ability allows me to) as a platform to tell about any interesting sights and sounds, same as before. Farewell Phil, rest in peace my friend. Thanks for all the great times and everything you taught me, ill make sure I keep rockin!